It’s only natural that most people want to look their best. Looking your best includes wanting to have an attractive smile. People who are pleased with the way their teeth look tend to smile more effortlessly. People who don’t like their teeth, on the other hand, may feel self-conscious about smiling, laughing, or even talking. They may hold back and fail to let their true personality shine because they want to hide their teeth. First impressions really do count, and someone who seems at ease with themselves, confident, and friendly comes across more favorably than someone who seems ill-at-ease or withdrawn. Don’t let your teeth hold you back any longer. Let Dr. Smith help you make a glowing first impression that accurately conveys who you really are. As cosmetic dentistry has become more mainstream, many services have become more affordable. If you’ve been reluctant to look into cosmetic dentistry options because you fear the costs, you might be surprised at how affordable the treatments can be. 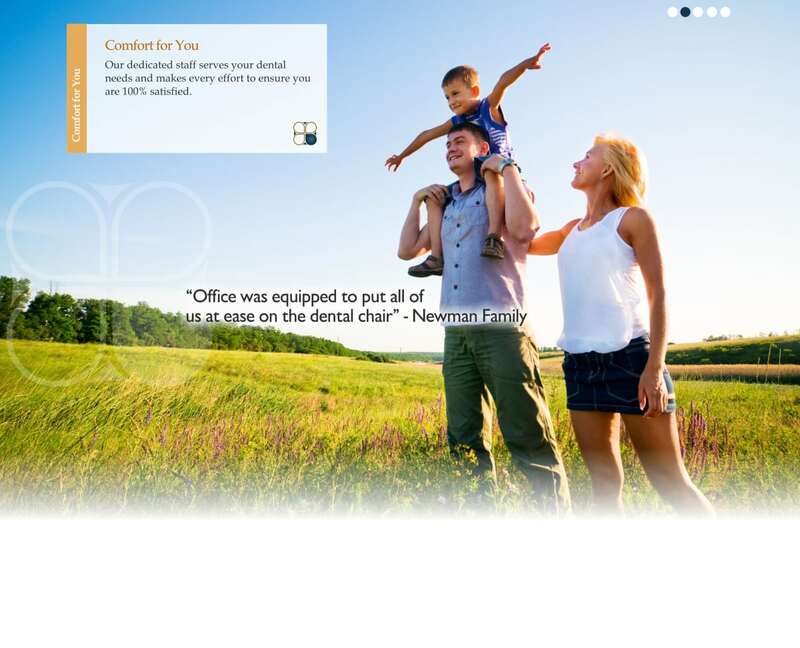 Pecan Tree Dental also offers flexible payment options for all of our services.